If you’ve been looking forward to the highly anticipated launch of the second-generation OnePlus smartphone then the wait is nearly over. Potential consumers will get an official look at the device next week when it officially launches to the public. 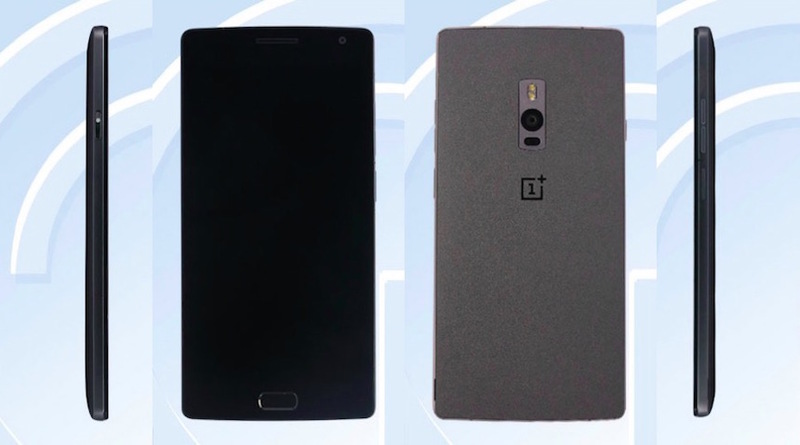 Until then, we have what is undoubtedly the clearest look at the OnePlus 2 to date all thanks to one notoriously frequent leaker of details, the Chinese wireless regulator, Tenaa. OnePlus has already taken a seemingly great deal of delight in letting most of the device’s technical specifications out of the bag. 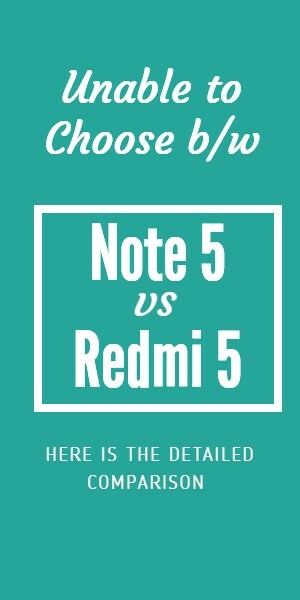 What the company has managed to do fairly well however is keep the aesthetics and design language of the second-generation device fairly secret. That is until now, all thanks to Tenaa. It’s immediately evident that the aesthetics of the phone won’t prevent this smartphone from being one of the most sought after Android devices of the year. The visuals of the device also seem to confirm the existence of the fingerprint reader that has been heavily discussed over the last few months. It does however remain to be seen if the integrated biometric module is as fast at reading and acting on a detected print as insiders are saying it is. The camera setup also looks extremely familiar and could potentially have laser focusing akin to the LG G4 rather than adopt a dual-camera approach. Aesthetics aside, users can expect a slim line, powerful smartphone that builds on the successes of the first-generation OnePlus One model. 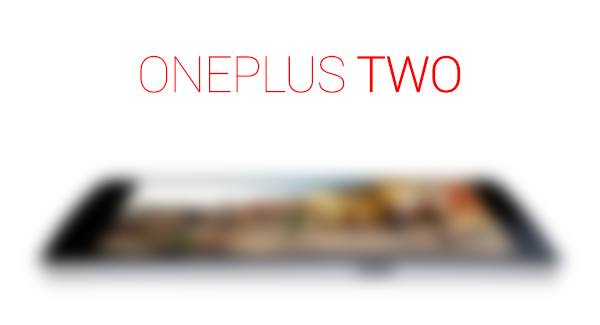 OnePlus 2 will ship with a Snapdragon 810 processor complete with 4GB of RAM and dual-SIM option. The aforementioned rear camera module is a 13-megapixel solution that should capture beautiful images to display on the rumoured 5.5-inch 2K display. Up time for the hardware will be provided by a 3,300 mAh internal battery. OnePlus will offer the smartphone with 32GB of internal storage as well as a new USB Type-C connection. While the first-gen model cost just $300, this one is expected to cost a bit more, around $400-$450. History has already shown us that some manufacturers often refuse to submit images of their smartphones to the Chinese regulator in fear of leaks of this nature occurring prior to the official company announcement. It seems that in this particular instance OnePlus weren’t particularly concerned if that was the case and are more than happy to fuel the fire of excitement prior to next week’s official launch of the device. Let’s see if all as it seems when it’s officially unveiled on July 27.